. The 99 Classics have already shown their power in the headphones industry. 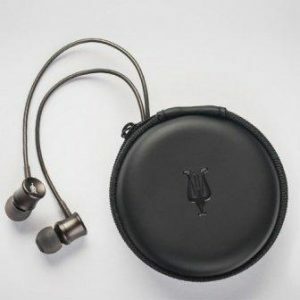 The Meze 11 Neo are basically ear buds that promise an exemplary gizmo for the audiophile universe. They are promoted as ultra-light and beautifully designed ear buds that are ideal for on-the-go music sessions. Is it really worth the hype? Let’s find out! 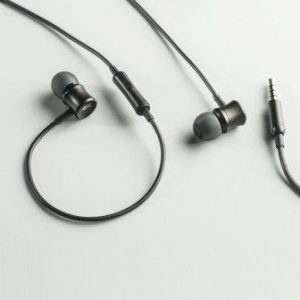 Even though there are limited ways you can mix up the design of ear buds, Meze 11 Neo has done pretty well in this area. The attention to details is remarkable and the in-ear units are stylish and as classy as it can get. They offer one color throughout the whole unit, leaving the Meze logo in white shade on the back of each ear bud. You can also feel the quality in the cables. They are coated in plastic, however the cables are made from 7N oxygen-free copper wire. It comes in a carry case to avoid the “chaos in backpack” situation. It offers protection from knocks and scratches. These are a comfortable pair of ear buds. The comfy memory foam takes the shape of your ear and creates an ear canal seal. They are not designed for active and long-term use, so if you’re planning to go for a run or listen to music for long hours, they may get uncomfortable. For other uses, you can slide them in and enjoy your music in its best form. ken the time to tune their drivers and balance the sound signature, to make linear setup evident. If you’re interested in a lot of bass quantity, then you should look somewhere else. The tonality is very natural with a gentle push in the treble. The raw clarity of these headphones is appealing at such price range. It offers a more pure sound in the low region, in comparison to its competitors. However, the bass quantity is not this set’s most prominent feature. The 11 Neo can take on the low end boosting impressively, but it starts to crank out +4dB in the bass with noticeable audio shakes and distortion. However, you can equalize for hefty bass boost to a certain extent, which seems fair for headphones at this range. 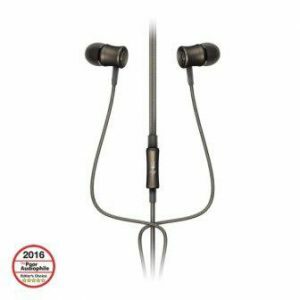 The major problems found in low prices ear buds like distant recessive midrange and potent treble are absent from Meze 11 Neo. The mids are moderately forward, but refrains from being too forward that can disturb the balance. For music enthusiasts looking for high-intimacy factor, this pair is not the one for you! Apart from that, they offer a great and clear mid-range sound for most parts. swapped with high output sources. Apart from that, the sound is perfectly good and this set can scale up a little when more power is feed. Imaging is not the strongest suit of this Meze 11 Neo. They are not a complete let down, but its competitors have performed better on this front. However, considering the price range, the imaging of Meze’s 11 Neo is just fine. Even though it lacks staging properties, the height, width, and depth of the field makeup for this factor. When you compare ear buds sound quality with that of a headphone, you don’t expect it to match. However, with Meze’s 11 Neo, things might surprise you! The amazing frequency response of 20Hz – 14KHz is amazing. With excellent sound quality, they offer lot more than just perfect high-ends. They offer decent bass and imaging processes at this price. You can truly hear the exciting voices at high-notes and the vocals are incredibly clear. It has a gorgeous and intuitive design. The product is made from high-quality material. The cable is premium and coated with plastic for extra protection. The ear buds have comfortable memory foam that takes shape of the ear. It offers decent noise cancellation. The sound quality is excellent at such price range. They come with an easy-to-carry case. They are great for on-to-go listening sessions. It offers great bass for ear buds. They are decently priced with many high-end features. The imaging process is not incredible. It is not designed for active use and long listening sessions. The Meze 11 Neo has a beautiful design that offers decent comfort and great sound. 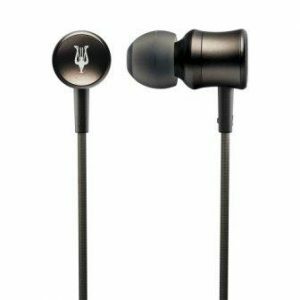 These in-ears are a great choice for any music lovers looking for a great product without shelling out big bucks. Meze is known for producing top-quality headphones, and the Meze 11 Neo carries on this tradition.